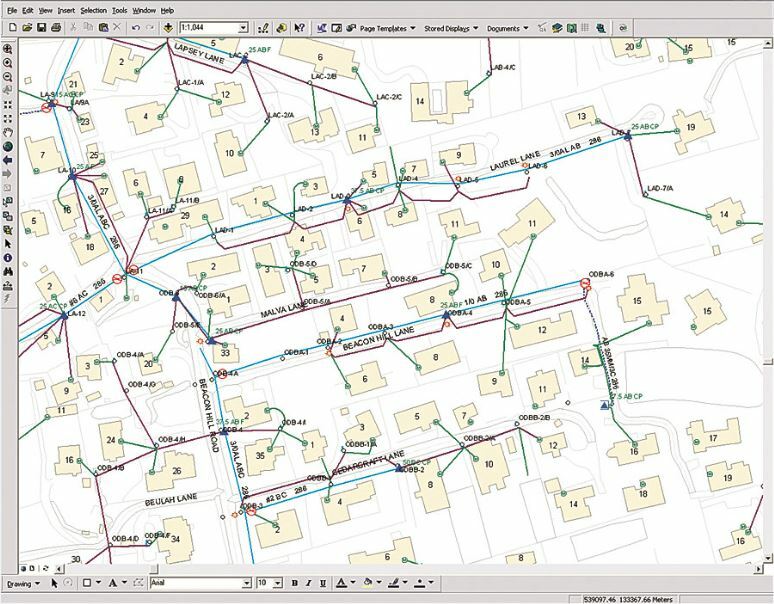 DIN Engineering Services has Utility Mapping expertise in multiple domains, including water supply and sewerage systems, telephone and cable lines, electrical lines, gas and oil pipelines, railway track and signaling. 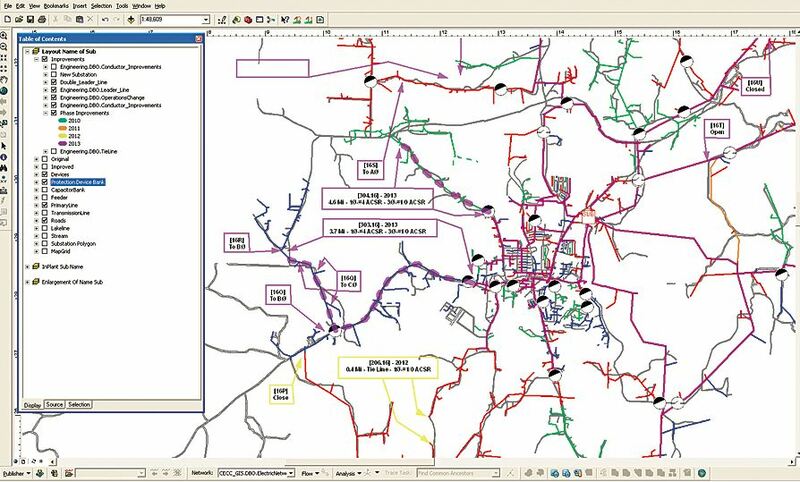 This type of mapping is utilized for asset management purpose. To facilitate our clients, we do Geo-referencing of the existing maps and imageries and digitize them to create accurate maps. While doing this, we take care of geometry and dimensions according to the object placement and pre-determined layers as per the project requirement..